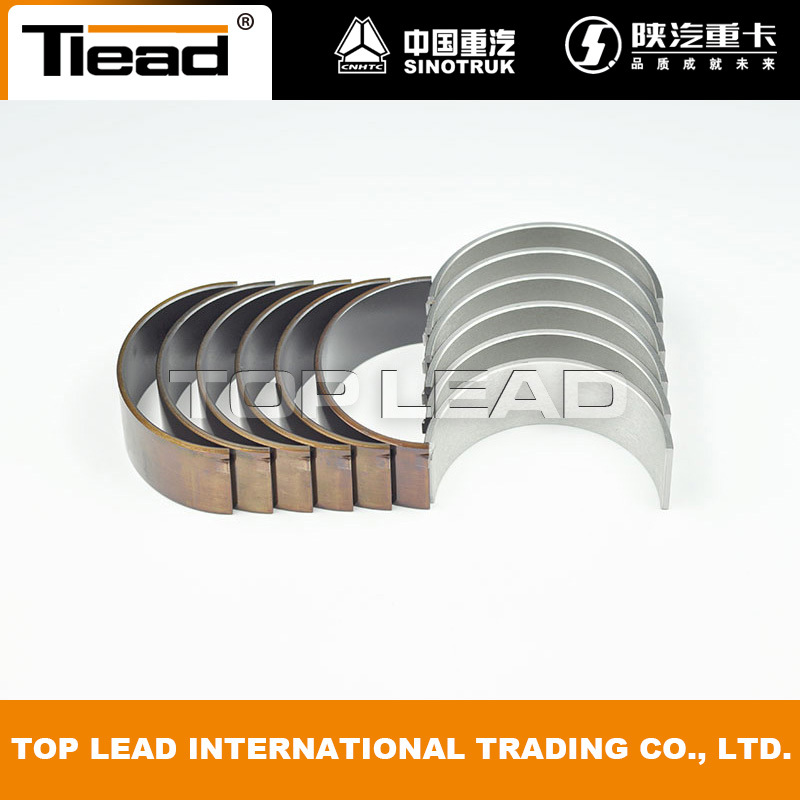 The engine is in overload for a long time, the lubricating oil temperature increases, resulting in low oil pressure, oil film between the shaft and bearing pad is not easy to form, the heat generated by the friction can not be taken away, resulting in increased friction, adhesive wear occurs And burn. Winter due to low ambient temperature, oil viscosity, shaft and bearing film between the film has not yet formed, quickly forcibly start the engine, causing the bearing burn. Also SINOTRUK engine have some design to protect the engine, but not all Howo truck use same engine, the engine may have a little bit difference because of the different selling area, so when the cold area customer want to purchase the truck, it is better to choose the Howo truck special designed for the cold area, which may have some special equipment for the WD615 series engine. 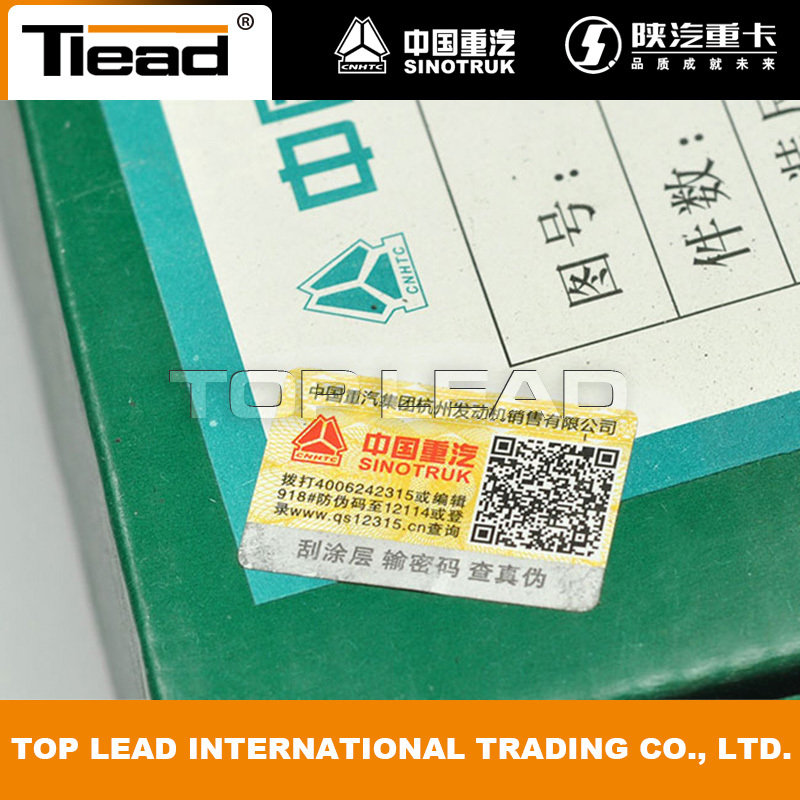 Poor quality oil or oil sump into the water or leakage into the diesel oil deterioration, difficult to form a good lubricating oil film, causing the engine bearing burn. We recommand you to use good quality oil instead of the cheap one, which can garantee the good work condition of the HOWO WD615 engine. 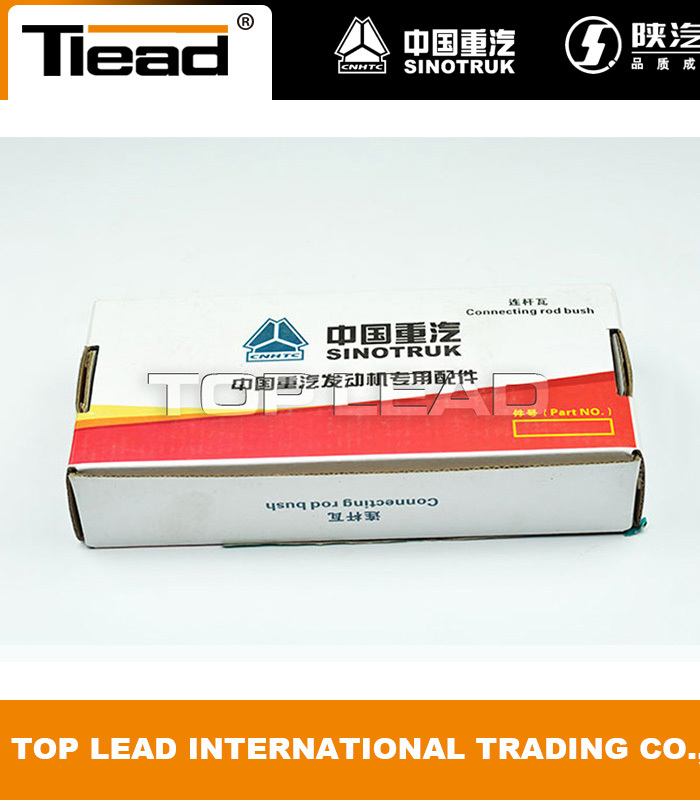 Lube oil pipeline blockage, filter serious blockage, damage to the oil pump, the lack of oil, lubricating cooling strength is not enough, resulting in the engine when the bearing temperature rapidly increased, bearing and journal expansion deformation, the gap disappears, the metal direct contact and Burning tile. 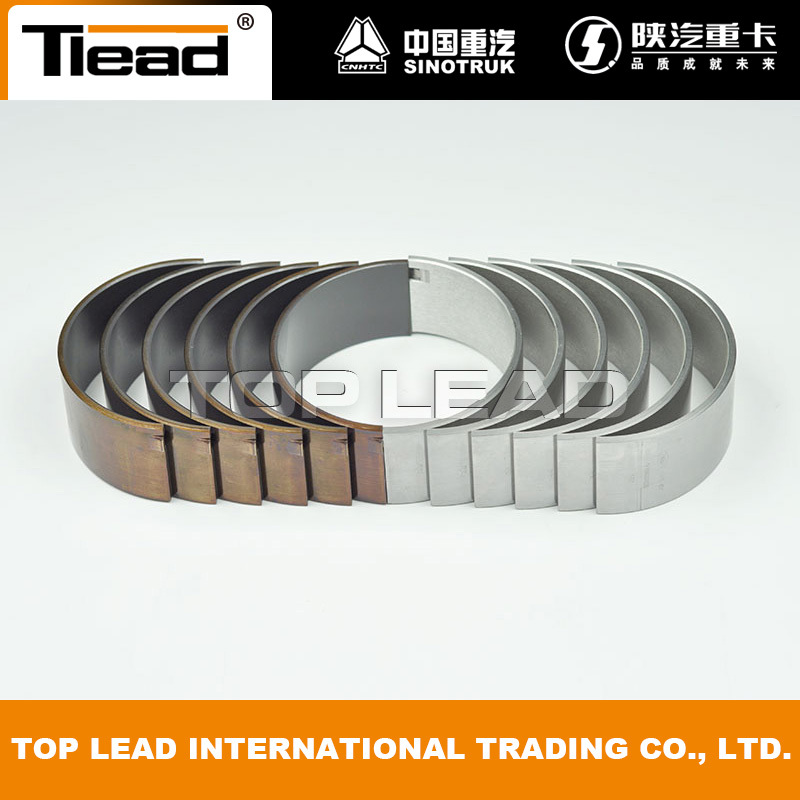 Looking for ideal Con-rod Bearing SINOTRUK Manufacturer & supplier ? We have a wide selection at great prices to help you get creative. 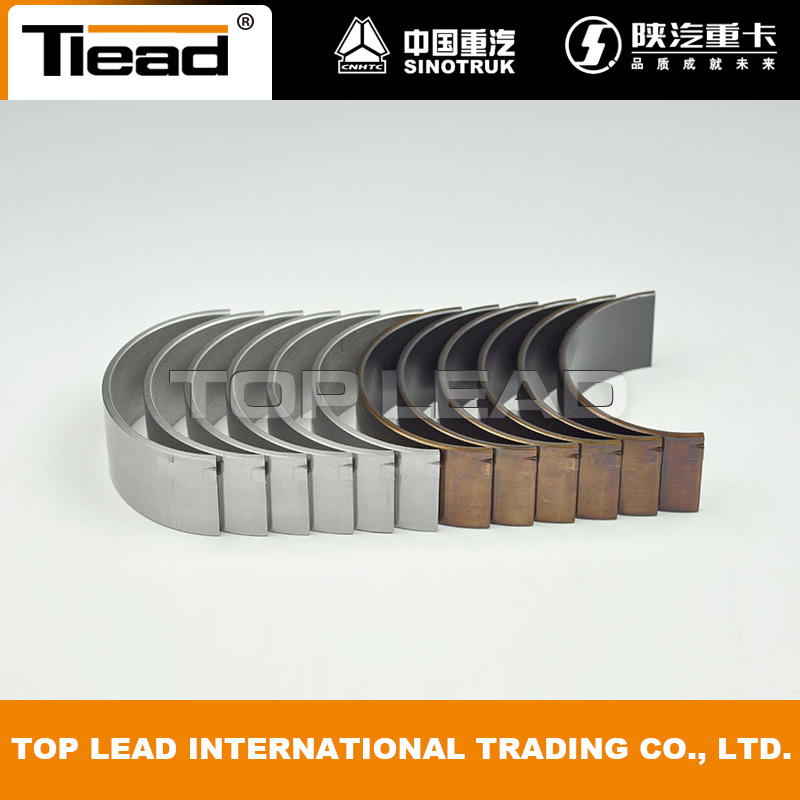 All the WD615 Engine Connecting Rod Bearing are quality guaranteed. We are China Origin Factory of Howo Connect Rod Bearing. If you have any question, please feel free to contact us.